News photos from the month of October 2012. 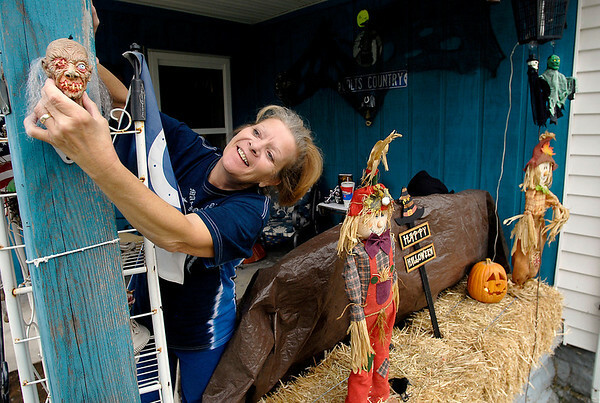 Kathy Davis decorates her front porch at 1612 Walnut Street in Anderson for Halloween Monday afternoon. Davis says she loves the Halloween season and always starts decorating for it on October 1st each year.